The pop goddess sings her mid-'90s ballad in concert for the first time in 20 years. It's not breaking news that Madonna is an opinionated lady. And even though she loves her fans —bringing back wonderful standards "True Blue" and "Who's That Girl" to her set list for the first time in almost 30 years during her Rebel Heart Tour— there are a bevy of mid-'90s tracks that she has, to date, flatly ignored. Surprisingly, "Take A Bow" is also Madonna's longest-running No.1 single, according to Billboard. 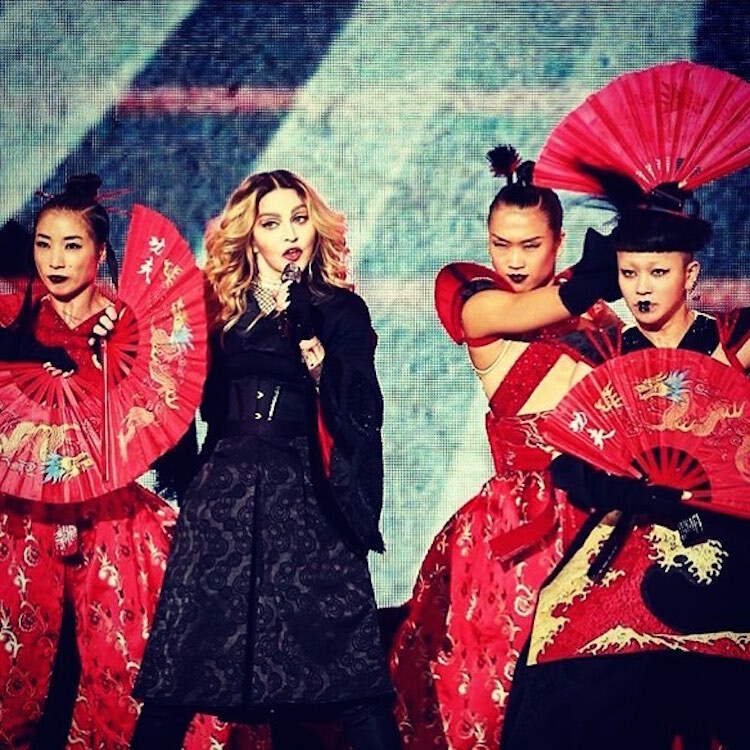 But, the Material Girl had never performed it on tour—until last night in Taiwan. The singer, on stage in Taipei, brought the house down with her first live rendition of the song in more than 20 years (she performed it last at the 1995 American Music Awards, with Babyface). At the end of the song, she told the audience: "That was fun, first time ever. Hit a few bad notes, but it felt good to sing it. Finally!" Don't worry, Madge, we've always been in love with you... and now we have another reason.